from wikipedia: A point cloud is a set of data points in some coordinate system. In a three-dimensional coordinate system, these points are usually defined by X, Y, and Z coordinates, and often are intended to represent the external surface of an object. 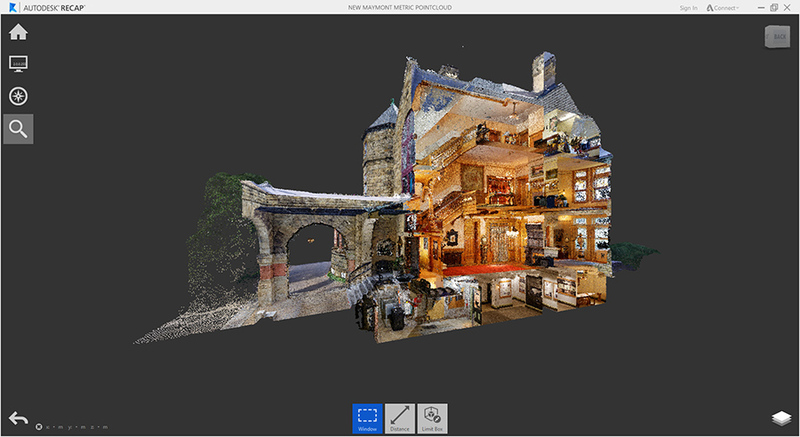 Point clouds may be created by 3D scanners. 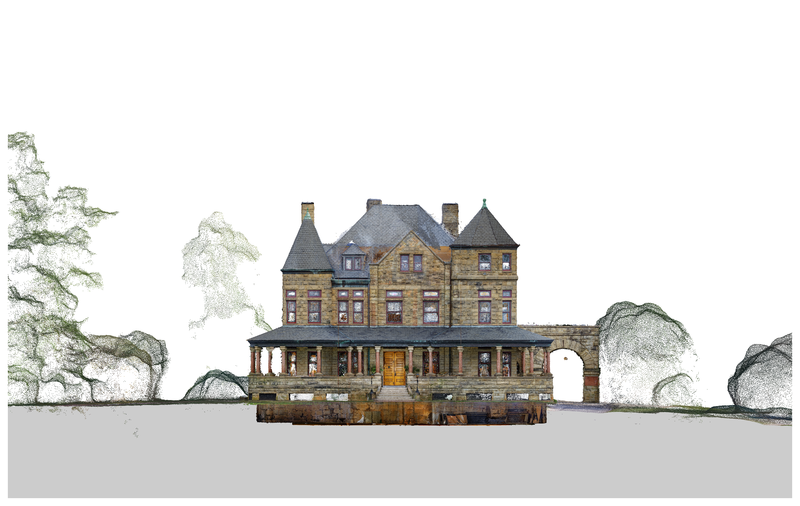 A point cloud created by photogrammetry is a group of 3-D vertices associated with additional information such as color. In aggregate, millions of these points grouped together to form a sort of three dimensional model of the an object – a building, a sculpture, a landform, a face. For some time, point clouds have been more closely associated with laser scanners just as rectified imagery has been associated with photogrammetry. The two technologies are converging now. 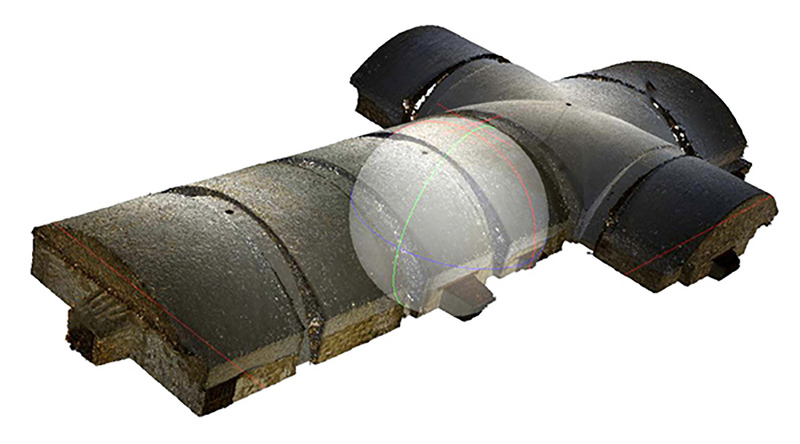 The quality of rectified images created from laser scans are getting closer to photography while the density of point clouds created by photogrammetry has become comparable to those made from lasers. In other words, point clouds have required a second step of surface reconstruction to become useful products. I think that this will not be the case in a relatively short time. In development now are technologies that will allow point clouds themselves to become enriched (or “hyper dense”) in such a way that they can be used as models themselves, available for extracting a new sort of ortho-photography. Point clouds created from photogrammetry can actually be considered four dimensional since each vertices corresponds to not only a 3D point in space but also a color associated with the material at the point of measurement. Below are some screen captures of the pint cloud generated from the images above. See also this project page.